Located on the Monksville Reservoir in Ringwood and West Milford, NJ, the Highlands Rowing Center offers the best rowing conditions in Northern NJ. There is a 10hp limit on motorboats and the horseshoe shape always insures a protected area to row on. Surrounded by Long Pond Ironworks State Park provides plenty of peace and quiet, although there have been occasional bears swimming across. 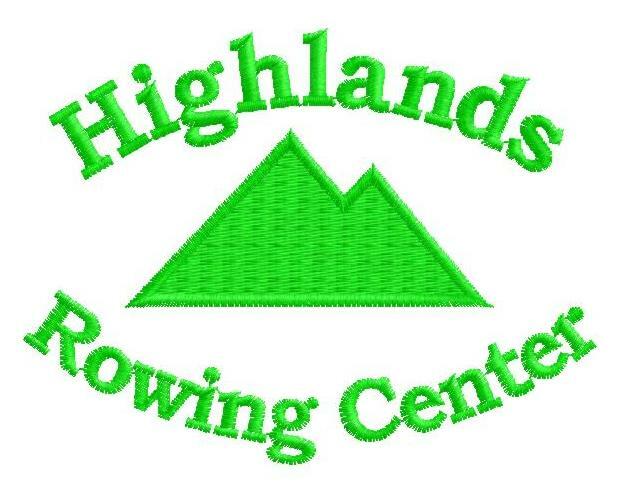 Highlands Rowing Center offers Masters (adult) rowing. In addition, we host the Suffern High School, North Jersey Rowing, and Advanced Community Rowing programs for students.